The world economy has undergone tremendous change during the past decade, with a range of emerging issues influencing global trade and coming to the fore in discussions among policy-makers and trade negotiators. Whether these issues will or should be addressed within the multilateral context as part of a trade agenda is still being debated, but inevitably countries need to engage with these policy issues and the implications for their economies. In light of this changing international landscape, small developing countries need special support to effectively participate in the ongoing discussions on emerging issues in the various international bodies, including the WTO. This publication seeks to inform and help Commonwealth small developing countries adapt to emerging issues such as climate change, e-commerce, the implementation agenda of the Sustainable Development Goals (SDGs) and the new role of Micro, Small and Medium-sized enterprises (MSMEs) and GVCs within global trade. 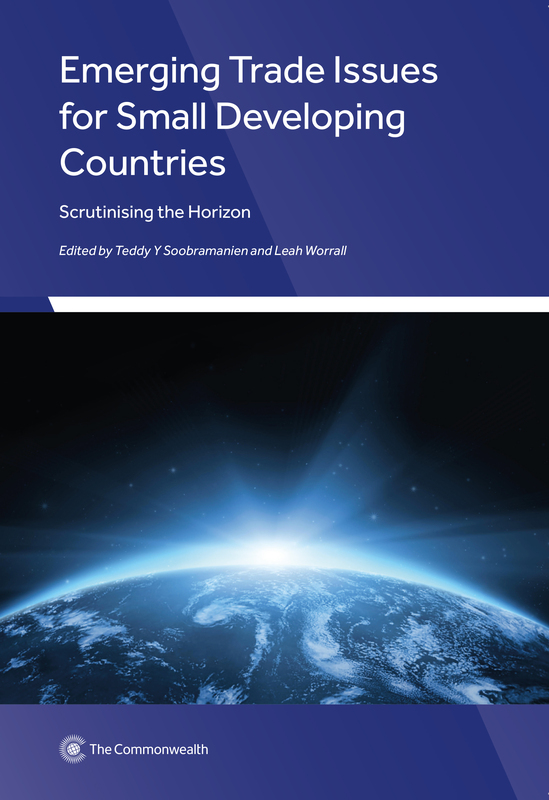 Finally, it also addresses the systemic issues that impact on the participation of these countries in the multilateral trading system and approaches to advance the WTO negotiations. 6.2 What is e-commerce and why is it important to study it? 6.3 How can e-commerce be measured?